So over the last couple of days, 4 month old Lil’ G-Man (or lowercase g as I have been calling him) has discovered that his voice can be used for things other than screaming and crying. Hooray! The weird part is that he sounds more like a velociraptor than anything else. 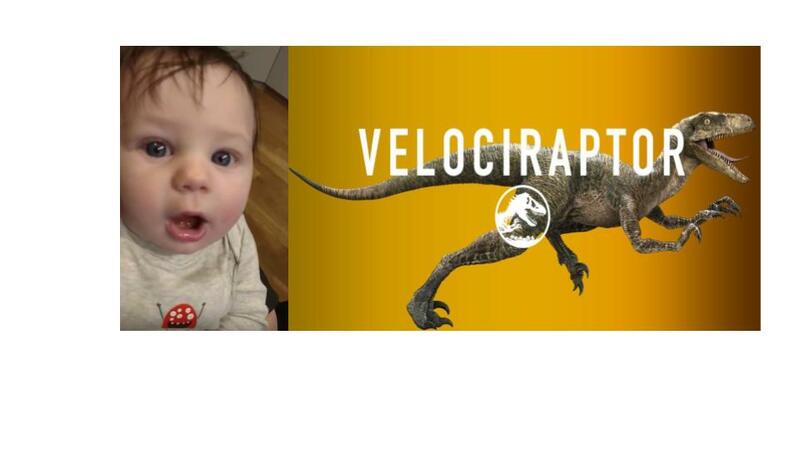 Anybody else’s baby go through a Jurassic phase while learning to speak? Previous Star Trek: Deep Space 9 Documentary To Tie-In A Mythical Season 8?